There were some interesting results in La Liga last week with five of the top six teams dropping points. Sevilla were the only ‘top six’ team to win and their victory took them to the top of the table, one point above Barcelona. Straight after Real Madrid announced Santiago Solari as head coach, Los Blancos were thrashed 3-0 at Eibar. With all the top teams blowing hot and cold, it would make sense for teams like Sevilla to start believing they can go all the way. Eibar bounced back in emphatic fashion by demolishing a struggling Real Madrid side 3-0. 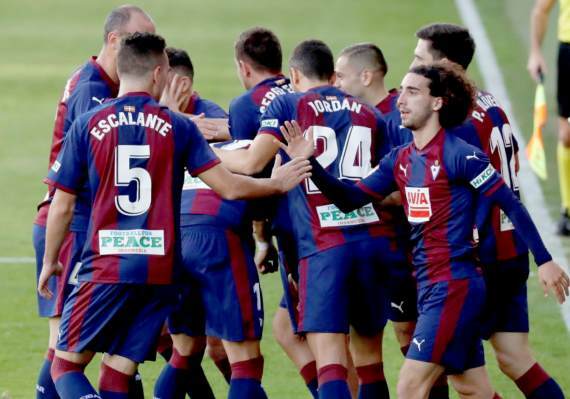 The win took Eibar to ninth on the standings, three points behind the Europa League qualification spot. Rayo Vallecano’s struggle continued last week where they were thrashed 3-0 at Valencia. Things are not good at Vallecano and they remain winless in 11 matches. The momentum is with the visitors, so get on Eibar to win. We start off December with a low-key affair that is expected to be totally one-sided. Celta Vigo host league debutants, Huesca, who are really struggling to cope in the top flight. 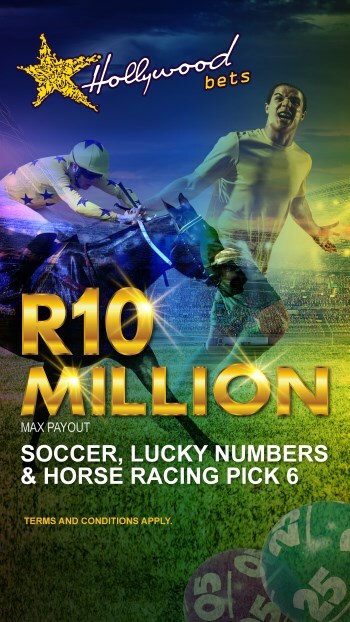 The newcomers are yet to win a match since matchday one and have been the whipping boys. Celta haven’t impressed this season but they should be too good for Huesca. Get on Celta Vigo to win and include in all bets. Valladolid were handed their fourth defeat of the campaign last week when they lost 1-0 away to table-toppers Sevilla. To be fair, the team has done absolutely brilliant since the Brazilian Ronaldo bought 51% of the shares. Leganes are poor on the road yet so effective at home. They are winless on their travels with five defeats and two draws. 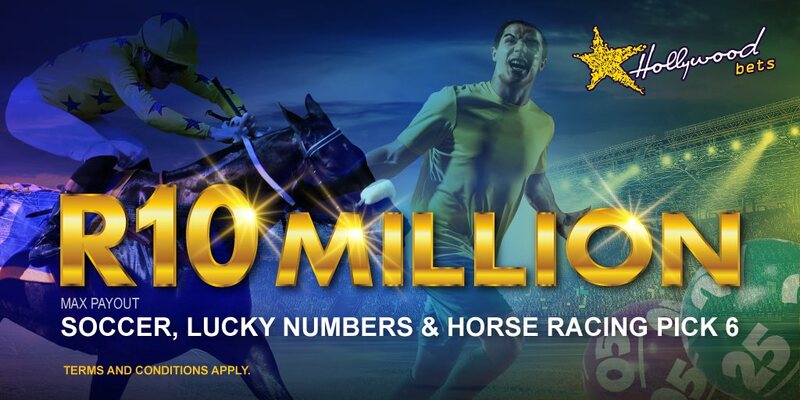 Get on the Home/Draw Double Chance at 3/10. This is one of the toughest matches to predict as both teams are capable of putting in a five-star performance on any given day. Getafe will look to add more misery at Espanyol after losing back-to-back games for the first time this season. The visitors will be desperate for points and will want to change their bad away form. This is a tough match to predict, so I suggest playing it safe and backing goals. Get on Both Teams to Score at 23/20. Just when we thought Santiago Solari has brought back the glory days at Real Madrid, things took a turn for the worst and the unthinkable happened. Los Blancos were embarrassed 3-0 by a struggling Eibar team. On the other side, Valencia got back-to-back wins for the first time this season after being the drawing kings. Los Che stole a point here last season and will fancy their chances of getting more against this Real Madrid team. Back these sides to cancel each other out. Real Betis haven’t beaten Sociedad since September 2015, and both of their meetings ended in draws last season, including the 4-4 thriller at Sociedad. The hosts come off a bad defeat at Villarreal after they were outplayed by the Yellow Submarine. The visitors are a much better team on the road than they are at home. Sociedad top the away log with 13 points, four wins and one draw in seven matches. Back Over 2.5 Goals here at 21/20. Girona have been the upset makers this season. After their surprise 2-2 draw at Camp Nou, they went on to beat Valencia at the Mestalla and last week we saw them hand Espanyol their first home defeat. Atletico Madrid are unbeaten in their last 10 league matches and sit third on the log, two points off the pace. Diego Simeone will know a win here will give them a good chance as there is no stand out team this season. Get on Atletico Madrid to extend their unbeaten run in the league. Barcelona dropped to second place on the table after sharing the spoils with Atletico Madrid last week. The Catalans are now winless in their last two league games and haven’t been convincing since their 5-1 win against Real Madrid. The biggest problem at Barcelona is the defence, they are leaking in easy goals and that’s why they are in this situation. Villarreal ended their streak of draws when they beat Real Betis 2-1 at home. Barca have dominated this fixture as expected and they took six points from the Yellow Submarine last season, including the 5-1 thrashing when they last met. Back Barcelona on the (-1) Handicap at 5/10. Alaves and Sevilla will conclude the Sunday fixtures with what is sure to be a tight affair. Depending on other results, the winner can go top of the table here and teams like Sevilla will want to get more wins as the league is very open this season. Sevilla were top of the table before week 13 started and they have every right to believe they can go all the way, having played most of the top teams. These sides beat each other 1-0 last season with the home team claiming maximum points. This is a different Sevilla team and I want to see them push teams like Barcelona. Back Sevilla to scrape through and claim the much-needed points. We concluded gameweek 14 at the Ciutat de Valencia stadium which was the only place where Barcelona tasted defeat last season. Levante are winless in their last three league games with two draws and a defeat. Prior to that, the Frogs enjoyed a four-match winning streak, including a victory at the Santiago Bernabeu. Relegation looks inevitable at this point for Athletic Bilbao, who are on a 12-match winless run, with no less than 12 draws to their name. That horrendous run has seen the Lions sit at a disappointing 18th place on the log as we approach the halfway mark. Back Levante at a valuable 18/10.